Online activities quite often involve transfers of personal data between the European Union (EU) and the United States (US), for example when using online search, social networks and many mobile apps. Both regions are governed by different rules on the protection of informational privacy and personal data. The Institute for Information Law (University of Amsterdam) provides the opportunity to study transatlantic privacy law this summer. The EU’s stance on data protection law made the headlines when its highest court ruled that individuals have a right to be forgotten vis-à-vis search engines and when it annulled the EU-US Safe Harbour scheme which backed the exchange of personal data between the two regions. The EU has strengthened its data protection legislation further with the draft of a new regulation that aims to modernize individuals’ rights for the digital age. With such rapid developments happening the Institute for Information Law are excited to announce the opportunity to learn how these latest trends are shaping the legal landscape, on both sides of the Atlantic, in a one-week intensive summer course. Register now and join the fourth Summer Course on Privacy Law and Policy organised by the Institute for Information Law (IViR) at the University of Amsterdam (UvA). 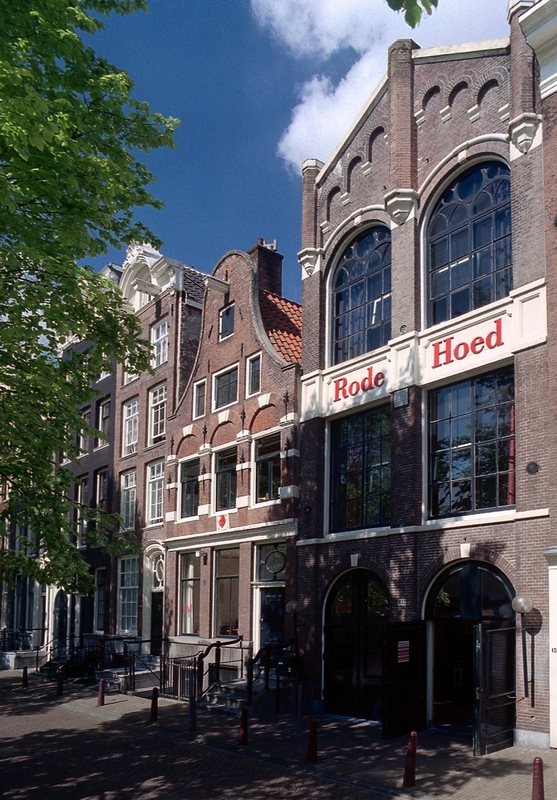 The course will take place from 4 to 8 July 2016, and will be hosted in De Rode Hoed, a historic Dutch building on one of the most beautiful canals in Amsterdam. The focus of the course is on privacy law and policy related to the internet, electronic communications, online and social media. It will explore the broader trends as well as the recent developments and explains how businesses, governments, and other stakeholders can achieve their goals within the changing legal framework. The interactive seminars will be led by distinguished European and US academics, regulators and practitioners investigating the EU and US legal frameworks and how these regimes operate together. The aim is not only to provide practical information about the latest development, but also looks at the bigger picture to gain an insight into where this area of law may be headed. For additional information, contact details and to register online visit http://ivir.nl/courses/plp.